If you’re looking for an aquarium shop that has all your aquatic needs, you can visit Waterlife Aquarium today and discover Melbourne’s leading aquarium shop. You can enjoy over 300 varieties of fish, plants and aquarium decors from around the world!! We offer everything aquatic from goldfish, to a tropical fish to large designer aquariums. We offer Huge Variety… Best Prices… and Expert Service!!! Are you a ‘Beginner’ to the Aquarium Hobby? 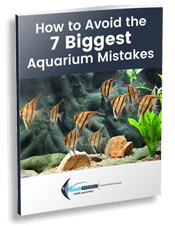 You don’t have to worry about being a newbie in an aquarium hobby. Waterlife Aquarium will make your first time an exciting and memorable one. Our Aquarium Shop also do pH test, ammonia test, General Hardness, and Carbonate Hardness test. 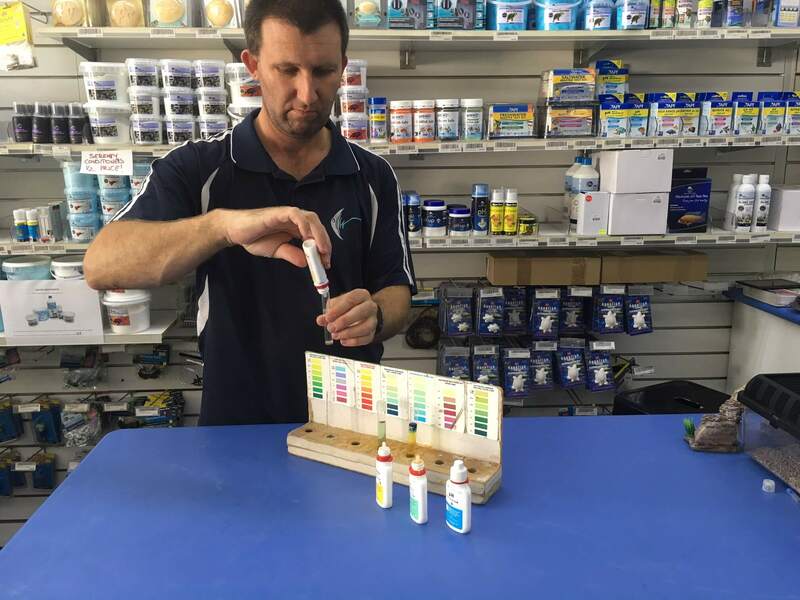 Our friendly team is ready and happy to assist you with your aquarium and fish needs. Looking for Aquarium Shop in Melbourne? If you are looking for an Aquarium Shop in Melbourne, just hit the buttons below to request for an Enquiry or call us. We can help you with any aquarium or fish needs you have.